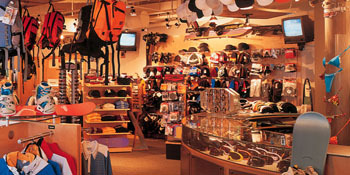 Take advantage of the world-class sporting shops for all your outdoor activity needs, shops include Patagonia, Burton, Roxy, Quiksilver, The North Face, Orvis and many more. 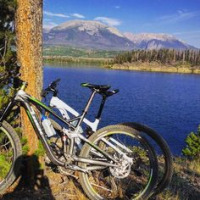 These shops will offer equipment and gear for camping, rock climbing, kayaking, snowshoeing, skiing, biking running and more. 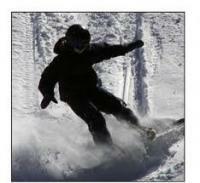 See All Shopping & Outdoor Gear items in Summit County, CO.